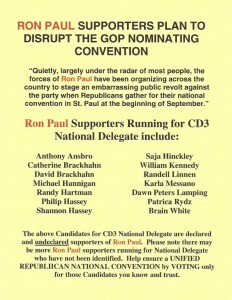 Phil Hassey » Blog Archive » Phil infiltrates the Colorado GOP!! 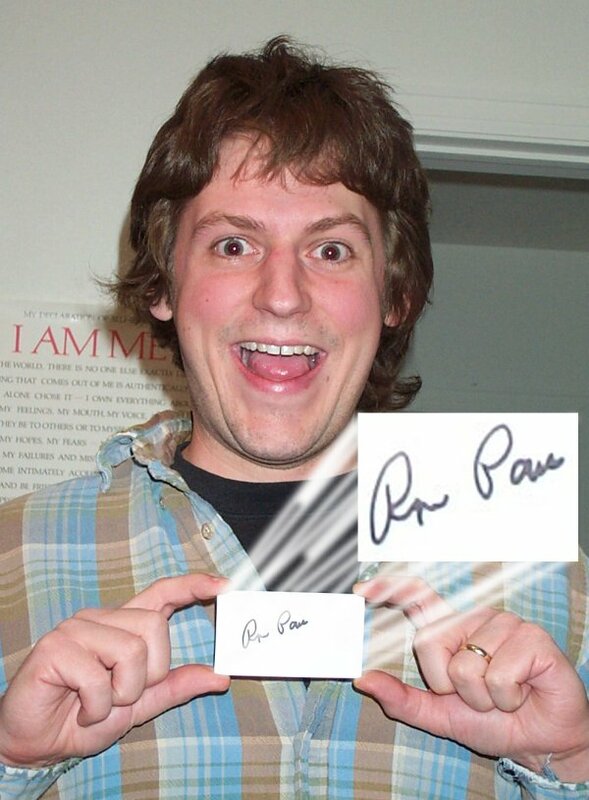 « Dear lazyweb: tell me about python telephony ..
Phil infiltrates the Colorado GOP!! 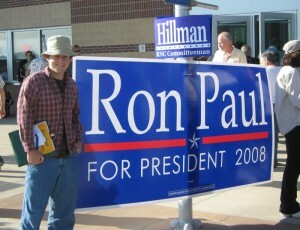 On Feb. 1st, I met Ron Paul at the Denver rally. HE SIGNED MY BUSINESS CARD, SHOOK MY HAND, GAVE ME A MAN-HUG AND SAID, “TOGETHER WE CAN MAKE THIS NATION GREAT!” GO RON PAUL!!! So the mission was clear, I must join the Republican party, become a state delegate, and even try to become a national delegate! 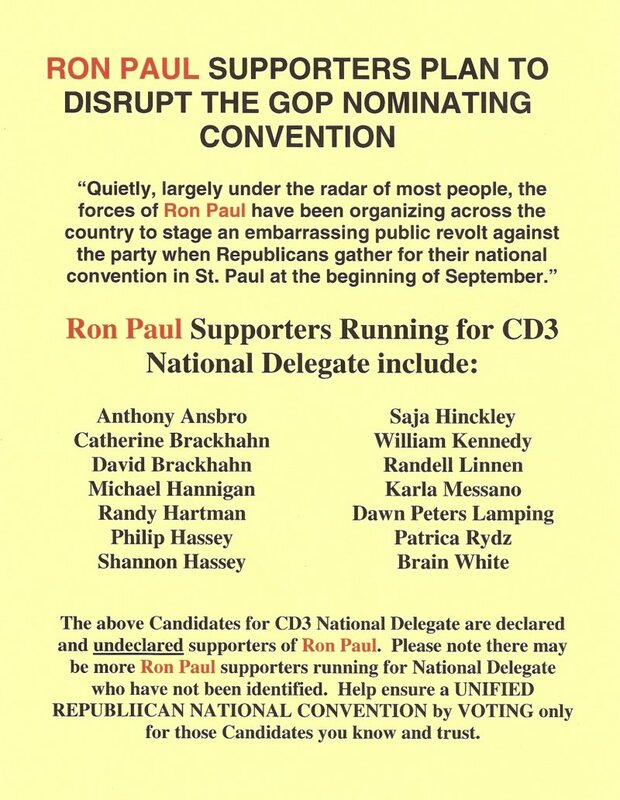 From what I could tell, Ron Paul’s message inspired around 500 twenty-somethings to get involved with the Colorado GOP and give the system a try. So a few months later, off I headed to the Colorado GOP convention! 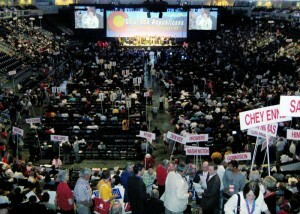 It was held in the Broomfield Event Center. Somewhere around 4000 people were present. It was very exciting! 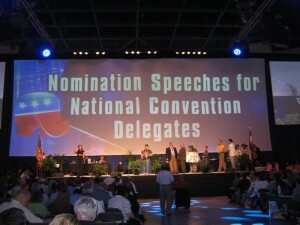 By being at the convention I was representing around 1000 Pueblo county Republicans! Unfortunately not everyone wanted “us” there! This rather exciting note was placed on every seat at the district convention. I made the blacklist!! I learned quite a bit about the Republican party through this experience. I’ve got a lot to think about! 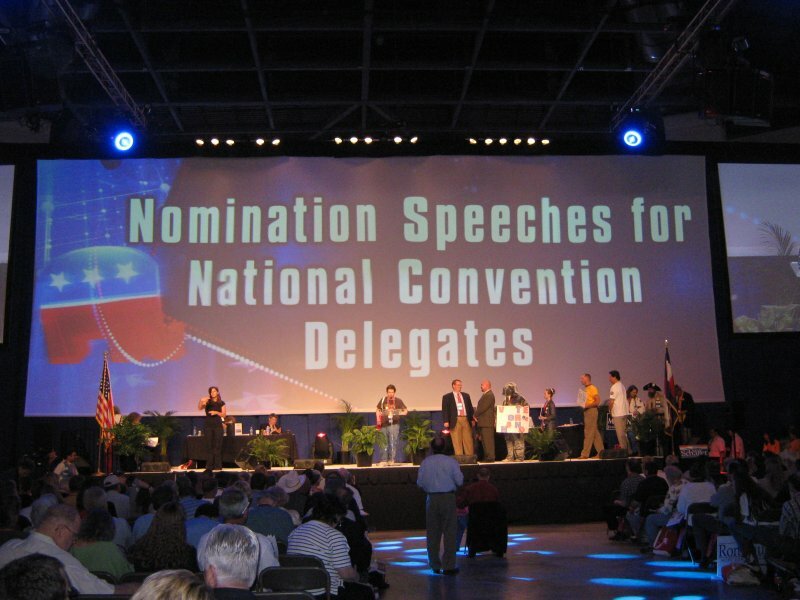 Although (as far as I know) the CO Ron Paul supporters did not manage to get any of the seats in the national convention, I think Ron Paul’s mission in Denver was a success. 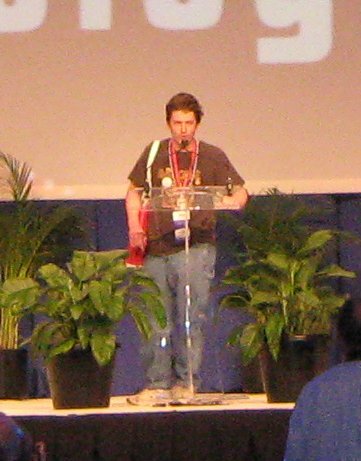 He motivated a disillusioned generation to get involved in the party and learn how it works. 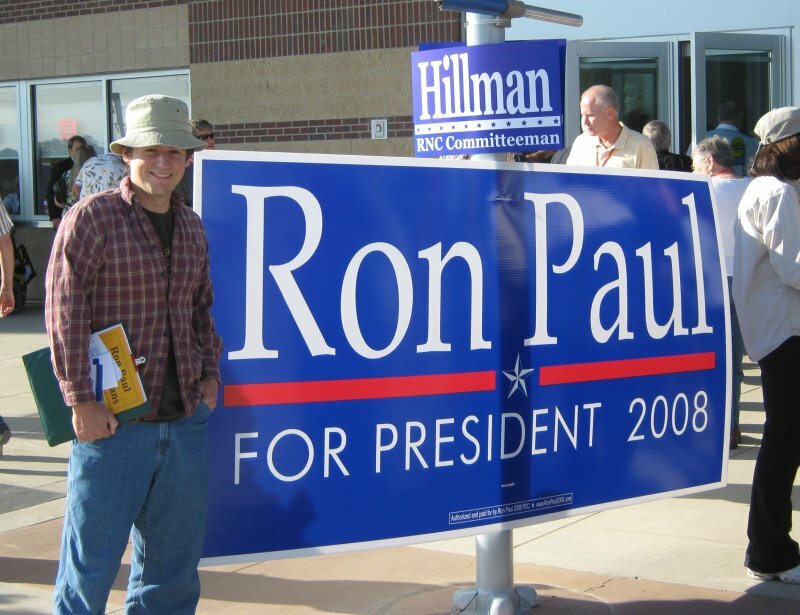 If the CO GOP has a future, it’s going to be because Dr. Paul planted the seed. This entry was posted on Monday, June 2nd, 2008 at 10:25 pm	and is filed under politics. You can follow any responses to this entry through the RSS 2.0 feed. Both comments and pings are currently closed. 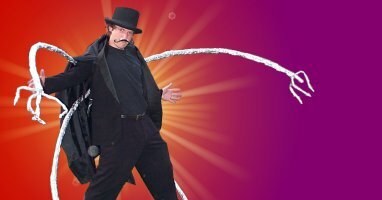 This blog is good to read.